Everyone knows that golden retrievers are beautiful dogs blessed with long, shiny coats in some shade of gold — and they have wonderful demeanors to boot. If you've seen the English cream golden retriever, or "white" golden retriever, in magazines or ads, you may be wondering what it is and where you can get one. 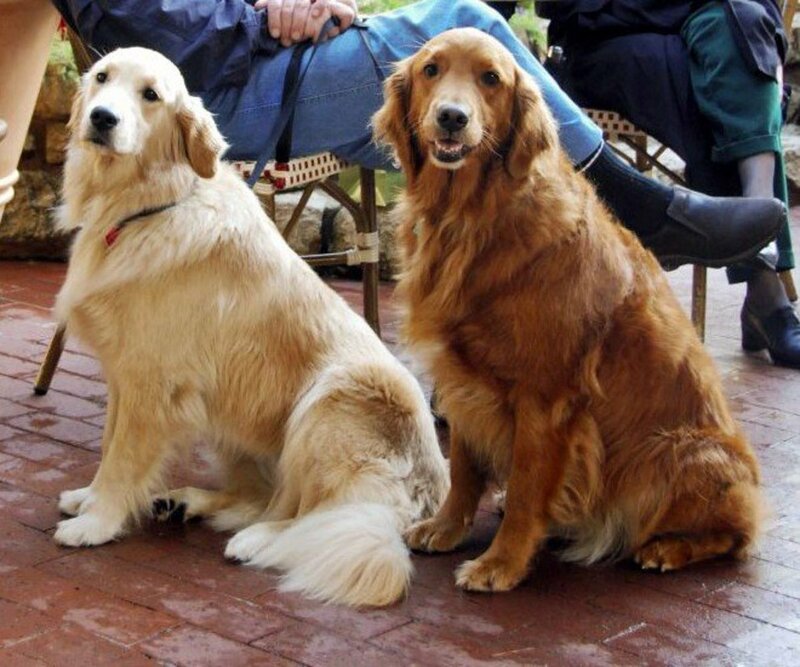 What makes them different from the average golden retriever that you see every day in America? Are they the same breed? Is the only difference the coat color? In this article we will take a look at some differences and learn the truth about English cream golden retrievers. Are Cream Golden Retrievers Still Golden Retrievers? Yes. It's incorrect to call a lighter-colored golden retriever by a different name. Sometimes, breeders change their name to trick buyers into thinking that these lighter-colored dogs are rare. Some breeders incorrectly call them "rare white European golden retrievers," "exquisite platinum imported golden retrievers," or "English cream golden retrievers." But, no matter what they are called, they are golden retrievers; they are recognized as such by English and Canadian authorities. An "English cream golden retriever" is basically a golden retriever in a very pale shade of gold! Are American Golden Retrievers Genetically Different From English Ones? Somewhat. Even though American goldens descend from English lines imported to the U.S. via Canada, the breed evolved and developed differently than its English counterpart because it was bred according to the American Kennel Club standard rather than the standard of the Kennel Club of the UK. Let's take a look at a few of the differences. Long, protruding neck. Clean and often trimmed ruff. Male: 22-24 in. Femaie: 20-22 in. Do English Retrievers Shed Less? Because English retrievers have less hair, you will notice less hair around the house, but this does not mean that they shed less compared to their American counterparts. All retrievers shed at the same rate and usually shed the most during spring and fall. Are Cream or White-Colored Golden Retrievers Healthier Than Darker Goldens? The color of the coat has nothing to do with a dog's health. But ancestry could possibly have an effect on health. There is at least a little evidence that, on average, English bloodlines are healthier. A 1998 study found that 61.8 percent of American goldens died from cancers, such as hemangiosarcoma, lymphosarcoma, mast-cell tumors, and osteosarcoma, whereas a 2004 British Kennel Club Purebred Dog Health Survey for Golden Retrievers found that only 38.8 percent of goldens from English bloodlines were affected by cancer. Research also found that goldens from English bloodlines had an average lifespan of 12 years and 3 months whereas American goldens lived for an average of 10 years and 8 months. This data does not necessarily mean that an English retriever is immune from cancer and will die only at a ripe old age. There is plenty of anecdotal evidence of English retrievers dying from cancer and living shorter lives than expected. The health of your dog will depend on good breeding lines not on whether it is English or American, cream-colored or toffee-colored. The secret to health and longevity is ultimately a combination of nature and nurture—good genes plus optimal care by responsible owners. Are White Golden Retrievers Rare? No. Those who are looking for a "white" or "platinum" golden retriever will be disappointed. While some goldens may appear very light in color, they are not actually white. The color white doesn't genetically appear in this breed. 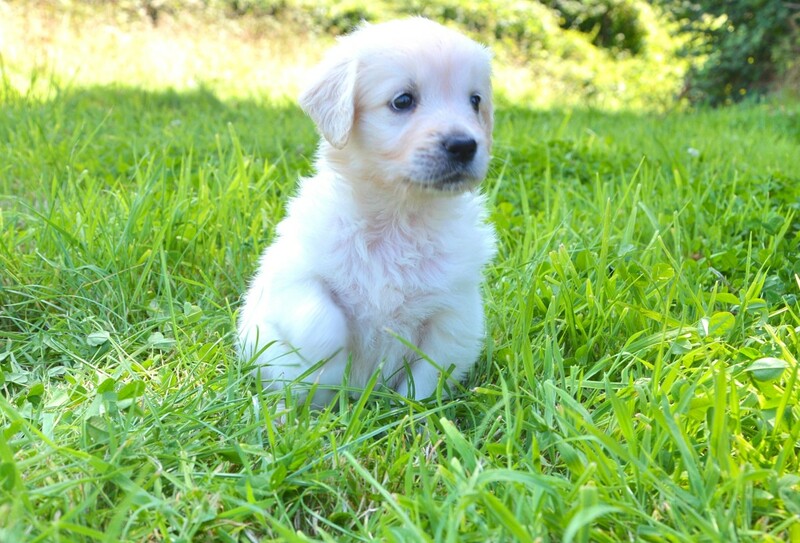 Any ad offering "rare white golden retriever puppies" should be interpreted as a scam! Terms like "white," "platinum," "rare," or even "English cream" are marketing words used to trick buyers into paying more for an ordinary retriever with a lighter coat color. 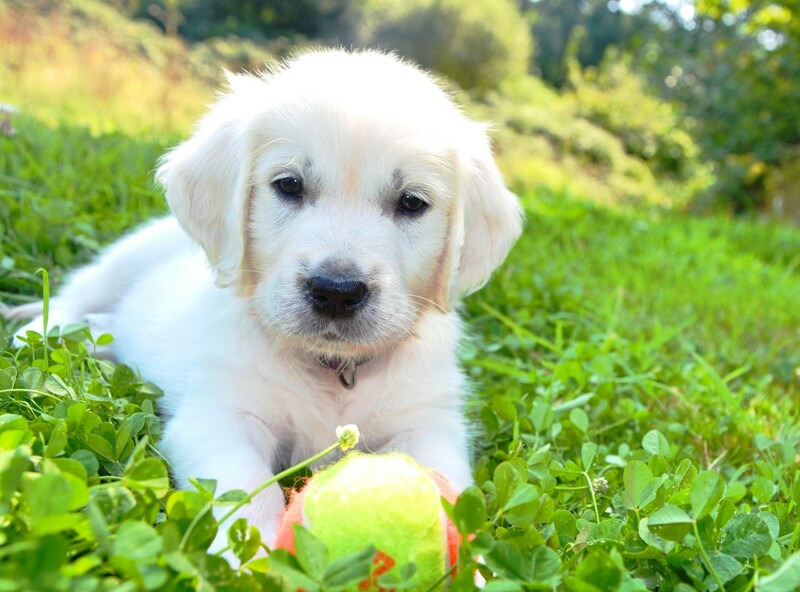 A "white" golden is also frowned upon by both British and American kennel clubs. Any amount of light-colored hair is considered a fault and will be penalized. The cream color was added to the English standard in 1936. After years of selective breeding, these lighter specimens were given the name "English cream golden retrievers." Today, these light-colored specimens may also be called English golden retrievers, European golden retrievers, blond golden retrievers, light golden retrievers, white goldens, or platinum blond goldens. How Much Do Cream (White) Golden Retrievers Cost? Golden retrievers—no matter their color—cost anywhere between $500 to $2,500, depending on the location, the reputation of the breeder, and whether the puppy descends from champion lines. If you adopt a golden retriever puppy with no health clearances or lineage documents, expect to pay around $500 or less. Anything above this range is a rip-off. Depending on how reputable the pet store is and how well the puppy has been bred, the price can range anywhere from $500 to $1000. The cost of a healthy puppy from a reputable breeder will set you back $1,500 to $2,500. Dogs descending from champion blood lines will be on the higher end of this price spectrum. It is a huge red flag when a breeder tries to advertise their golden retriever puppies as "white," "cream," or "rare." A reputable breeder will not advertise color, but rather health and bloodline. Make sure you are ready and that you go through the list of things to know before adopting a dog. Cream-colored dogs—very pale yellow dogs—who otherwise meet the standard are accepted as golden retrievers by English and Canadian authorities. The American Kennel Club doesn't accept any other colors others than dark golden, golden and light golden. Don't believe any claims that a "white" retriever will be recognized as a golden retriever by the AKC because that will not be the case. These dogs may be "registrable" but people bypass the system by registering them as light golden, which is not the case with white specimens. Be very skeptical of any breeder who claims that cream-colored retrievers are healthier, longer-lived, or more valuable than a darker gold-colored variety. Although English dogs are slightly genetically different from American ones, a cream-colored dog is not better than a darker one just because of its color. A dog's quality depends on its bloodlines and the care it is given. Look for good structure, good temperament, full clearances, and great bloodlines. A good breeder shows his/her dogs in conformation, obedience tests, and hunt tests, and offers a history of health and longevity in its bloodlines. A good breeder will interview you to make sure that you and your home environment will be a good fit for their puppy. A good breeder will also show you the parents and allow you to socialize with the puppy as well as watch the puppy socialize with other dogs and other people. There are quality, ethical breeders out there. It's up to you to do your homework to find them. Look for ethical breeders that adhere to the Code of Ethics of the Golden Retriever Club of America (GRCA). Can Cream-Colored Goldens Be Officially Recognized by the AKC? No. Currently, the American Kennel Club allows registration only for goldens under the following standard colors: dark golden (registration code 080), golden (registration code 093) and light golden (registration code 119). Many breeders are registering their whites under the light golden category, which is not accurate. If you find a breeder of cream-colored goldens in the States, it'll be challenging to get conformation titles because this color is frowned upon by the AKC. It's hard for a cream-colored dog to pass an American test. If an American breeder is offering cream-colored goldens and charging a premium price for them, this is a big red flag. You may be dealing with an unethical breeder. If the average rate for a golden retriever is $1,300-1,500, beware of breeders trying to sell a cream-colored golden for $2,800 because you won't be getting the documentation that would justify that extra-high price. Both Canada and the U.K. accept a broader range of coat colors within the golden retriever standard than the American Kennel Club does. According to the American Kennel Club website, the standard coat color of the golden retriever is a "rich, lustrous golden of various shades." The club further adds that the "predominant body color, which is either extremely pale or extremely dark, is undesirable. Some latitude should be given to the light puppy whose coloring shows promise of deepening with maturity." On the other hand, the Golden Retriever Club of Canada seems more inclusive of pale dogs. They state that "the acceptable range of colour in the golden retriever is broad. While a medium gold is always correct, coat colour can range from cream to a darker coppery gold." The Club adds that as long as specimens are within this color range, they should be judged equally. The Kennel Club of the United Kingdom seems to agree with the Canadian club's standard when it comes to cream coats. It accepts a golden retriever that is "any shade of gold or cream, neither red nor mahogany." All golden retrievers, whether they are American, Canadian, or English, originated in Scotland in 1868 where they were used as superior hunting dogs by sportsmen. The first goldens were registered with the British Kennel Club in 1903. Back then, they were listed as flat-coat goldens. The breed didn't become popular in the U.S. until the 1920s when anything British was cherished, including dog breeds. In 1932, the American Kennel Club officially recognized the breed. They need a lot of exercise—a couple of walks a day at the very least. They love outdoor activities, especially swimming. 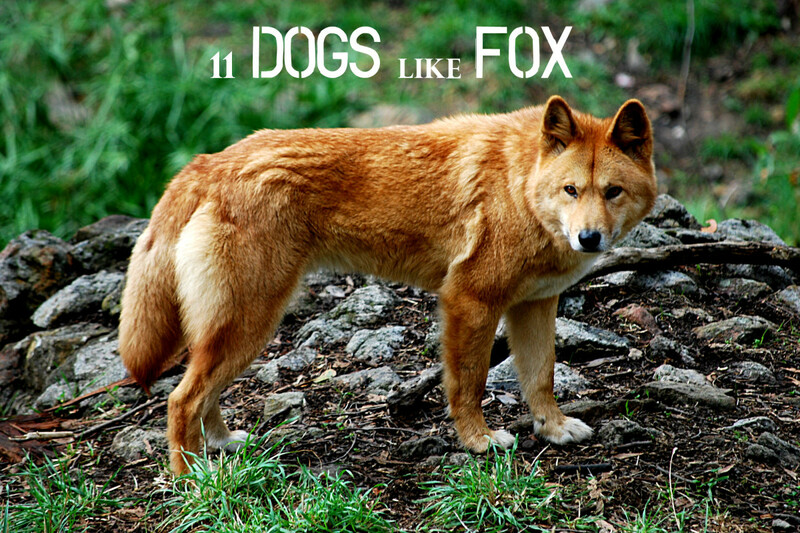 While active outdoors, they are also calm indoors, making them ideal family pets. They are easy to train. They are people pleasers and are extremely intelligent. They are one of the best dogs for kids. They are even-tempered, well-behaved, and extremely faithful. They are social animals. They can develop separation anxiety if left alone for long periods of time. They shed profusely, especially in the fall and spring. You must regularly brush them (at least twice a week). They will need 3 meals a day as a puppy and 2 meals a day as an adult. Each meal should be around 1/3 to 1/2 of a cup of dry food. Golden retrievers are prone to cancer, hip dysplasia, elbow dysplasia, cataracts, and hypothyroidism. 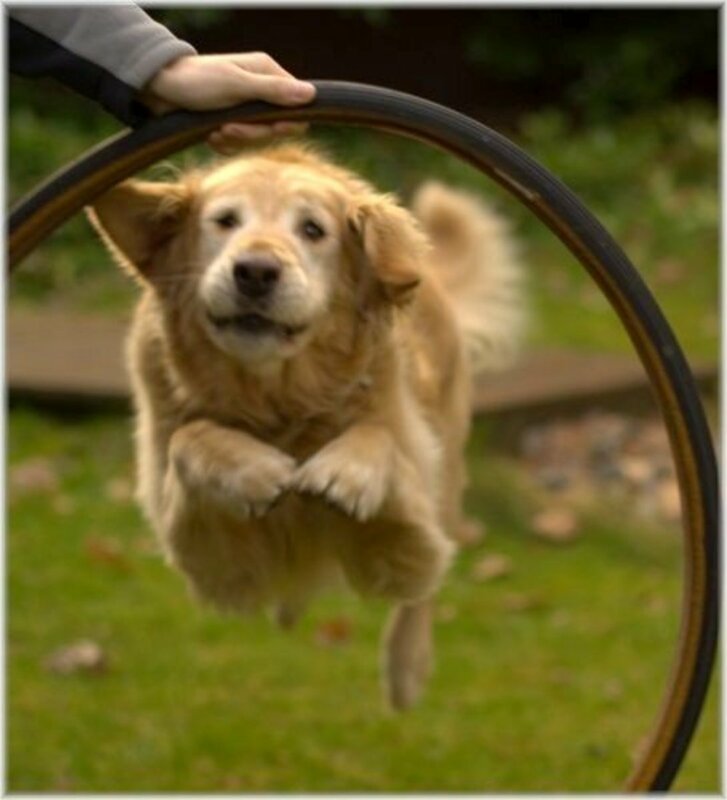 Before you get a Golden Retriever, make sure you are aware of the above traits and the care that Golden Retrievers specifically need. Ultimately, choosing a good golden retriever shouldn't be based on coat color alone but a combination of factors such as structure, temperament, and health. Breeders who breed for platinum, cream, or white coats as their primary goal are raising a red flag. When choosing a good dog, you want to find breeders who breed for good health and temperament and have great lines, not breeders breeding mainly for money and looks, or those making false claims just to attract buyers. Jennifer Holland, "English Retrievers vs. American Retrievers," EnglishRetriever.com, October 14, 2016. Accessed September 13, 2017. Summer Brooks Goldens, "Frequently Asked Questions About the Breed." Accessed September, 13, 2017. Where would you suggest getting a retriever? You should get one from a reputable breeder who breeds in the best interest of the breed. Look for breeders who health test and breed for good temperament, and that focus on these important aspects rather than color alone. I have a white golden retriever, and she is absolutely registered with the AKC. Why would you state otherwise? 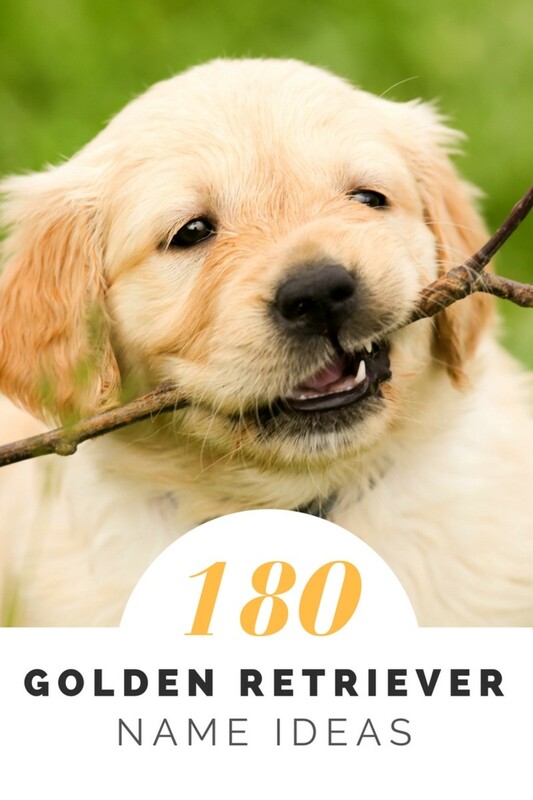 The American Kennel Club only allows registration for goldens under the following standard colors: dark golden (registration code 080), golden (registration code 093), and light golden (registration code 119). There is no white golden option as it's not a color currently accepted by the AKC standard. If you registered a white, you most likely had to register under light golden and had the pup's parents registered with the AKC. Technically, you can "register" a white this way, but it's not accurate. What should I think if the breeder doesn’t allow you to visit the kennel? Or see and interact with the puppy as well? I would be suspicious of a breeder who doesn't allow you to visit their kennel. However, there are exceptions at times. Some breeders are worried about their delicate puppies catching diseases from visitors. Yes, it helps to leave shoes outside, wear surgical booties and cleaning with disinfectants post visit, but some breeders may be reluctant to show their puppies when very young (like under six-weeks-old) to prevent stress to the mom and for disease control. I would inquire whether there are good reasons why you cannot visit, and whether it's a temporary thing. 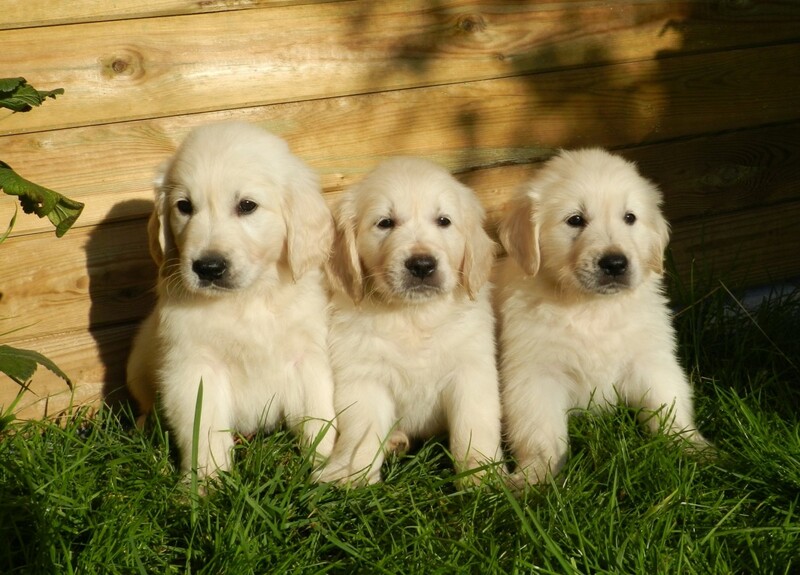 Would you consider "Shades of Cream Goldens" an appropriate dog breeding company? It would be difficult for me to form an opinion since I haven't conducted any business with them. However, at first glance, I like that they offer a contract and health guarantee and that they have the parent's health tested genetically for Hip, Heart, Elbow, PRA1, PRA2, & Ichthyosis. I also like that the puppies are raised in the home and are around children from a young age. It would be interesting to know for how long they have been breeding goldens. I get a feeling they are fairly new, but this is just an assumption. It would also be important to ask whether the actual parents of the pups were health tested and what the results were. Is it true that English Goldens are calmer and more laid-back then American Goldens? I wouldn't say necessarily so. 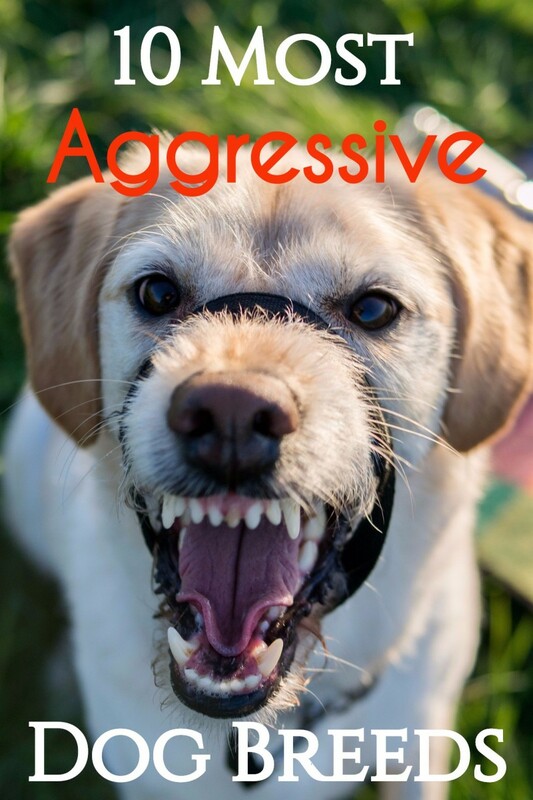 There are so many factors that can cause dogs to be calmer other than genetics. The dog's upbringing is, for instance, one of the most important factors. Even within a litter of puppies of the same breed, you will find some puppies to be calmer while others are more vivacious. If you don't think that a European Descent Golden Retriever that is very light cream should be registered as light golden with AKC, how do you think it should be registered? AKC gives registration to Golden Retrievers that are light in color, so how should these be registered with the American Kennel Club? Does AKC agree that European Descent Goldens should not be registered as light golden? Light cream is different than extreme pale or white. 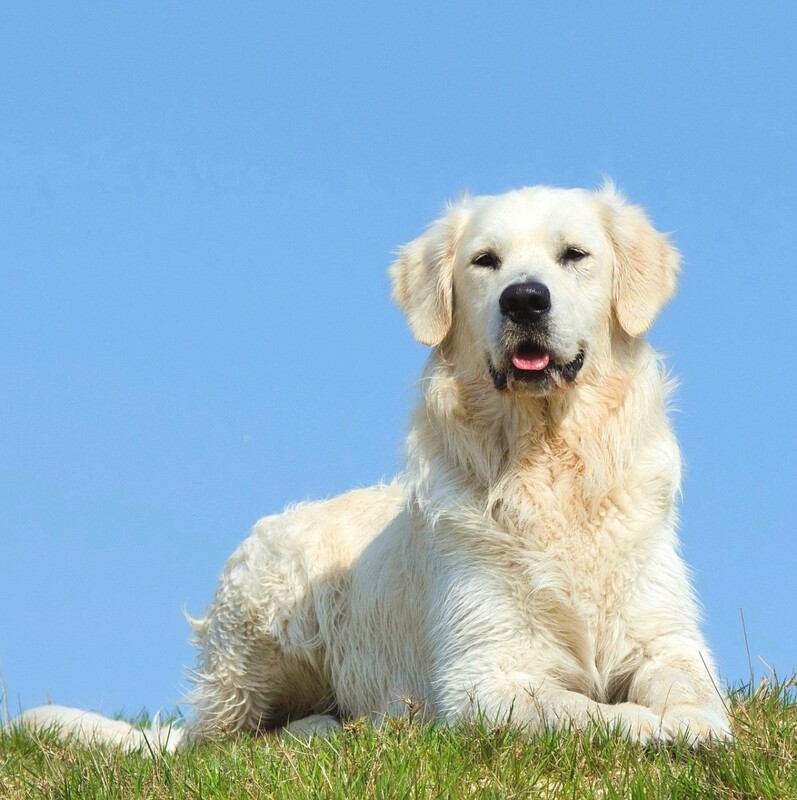 Owners of "white" goldens have bypassed this by registering their dogs as light golden. The problem is that dogs can be "registered" even if they have serious faults. Therefore, specimens with super pale coloring or off colors are being registered, but these super pale/white colorings are faults. I looked up the AKC website and here is what it says about registering dogs who are not listed as standard colors, "While some colors may be disqualifications within the breed standard, dogs of a disqualifiable color may still be registered. However, AKC may ask for color pictures of the dogs before registration." I am guessing upon seeing some dogs; if they are truly "white" and don't look like purebred goldens, their application may be rejected. Now, things are different if you have a light golden. Fact is genetical, goldens are various shades or golden ranging from dark to light. A white color should be impossible to produce in the breed due to their genetic makeup which should produce only gold, hence why the option of registering any other color other than dark gold, gold, and light gold is not offered. Is the English Cream breed of Golden Retriever the same as a white Labrador? No, that's like comparing apples to oranges. 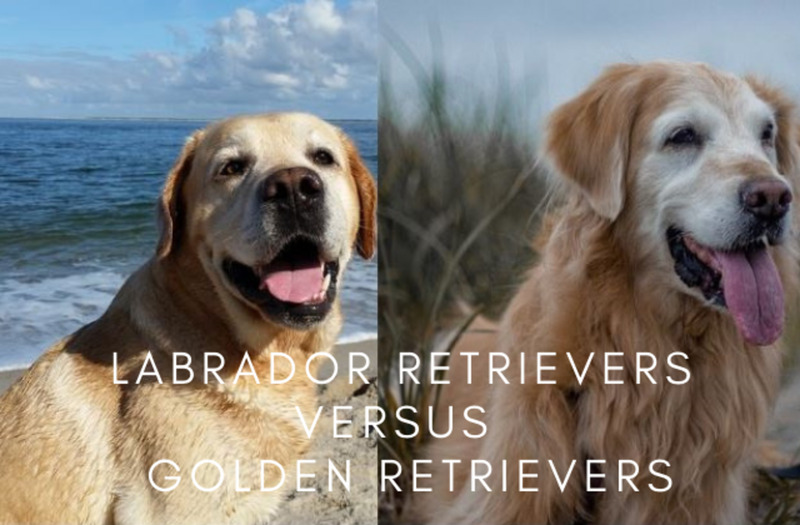 Golden retrievers and Labrador retrievers are two different breeds. They have different standards set by the American Kennel Club and have different histories. A white Labrador is a pale version of a yellow Labrador. A "white" golden retriever, is a pale version of a Golden retriever. Our guy is White as white can be. His mamma and pappa are white. Pappa came from Ukraine, known for healthy Whites or whatever you want to call them.The breeder in Colorado is well known, been in business for over 40 years, and breeds all colors. He takes great care to ensure proper breeding, and provides detailed records regarding health. We weren't looking for any certain color. Unless you're a snooty pet owner, color doesn't make a difference. Researching the history of these truly white Retrievers (WW2, Russia, to Ukraine....nothing to do with England), led us to a water spaniel and Kuvasz. My Cooper is a big, loveable, show stopper. So one thing the shed thing not true my English golden sheds WAY MORE than my golden I go to school with white hair on me! Our Golden is “white”, people stare at her all the time. She is about as a White as a piece of paper. More importantly she is a lover! Came from a breeder in Colorado. We checked them out and we were/are impressed with there breeding practices. Special 4 legged friend. Kristine, so sorry for the loss of your American golden. They are lovely dogs. Ken, are you trolling? Lies? 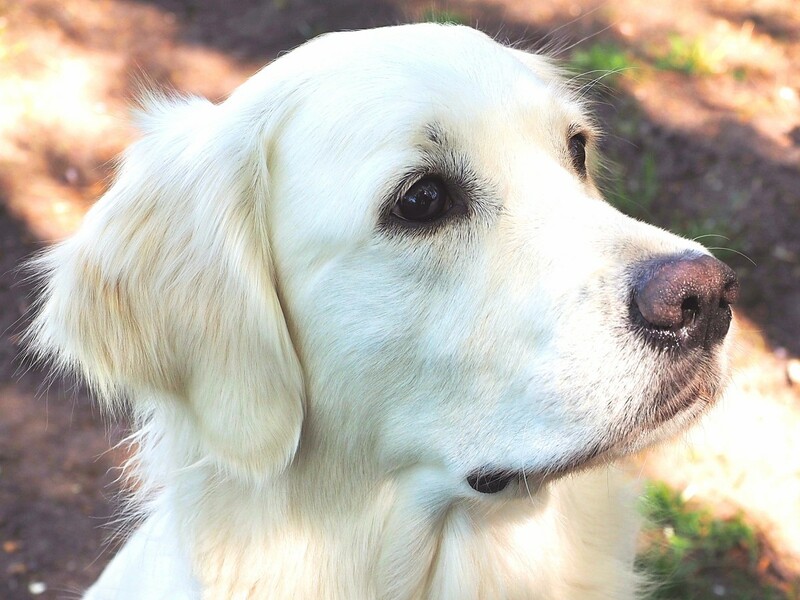 The author correctly stated that it's genetically impossible for a Golden Retriever to be "snow" white, and therefore there is no option to register a white Golden as white. I suppose you could have a goldendoodle that's white if the poodle was white, but even if it looked more like a Golden, it isnt, is it? No. It's a mixed breed. SMH. Rude. "If the average rate for a golden retriever is $1,300-1,500, beware of breeders trying to sell a cream-colored golden for $2,800 because you won't be getting the documentation that would justify that extra-high price". I'd like to offer a different opinion on this. I did pay $2800 for my cream-colored Golden. His pedigree and health clearances justified it. The fact that he's perhaps a paler shade than that which conforms to the AKC standard is of no consequence; he is of European descent and spot on for conformation to KC standards so AKC paperwork is unimportant (AKC doesn't even guarantee a purebred, much less anything else anyway). A paler coat alone is not a reason to suspect that a high price is a unwarranted; a lack of a pedigree that demonstrates responsible breeding is, though. And certainly a lack of health clearances at that price is a huge red flag. A Golden who has been bred responsibly and to the American standard (leaner, taller, less boxy, sloped back, etc) who has an extremely pale/whitish coat would raise my suspicions (if they were breeding to AKC standard, what's up with this disqualifying coat?). But then, I think it's a rarity that a RESPONSIBLE breeder would get on board with that gimmick. I'm basically saying that the high price tag shouldn't be questioned on coat alone, just as the purchase shouldn't be made on coat alone. Sorry to tell you this, but I know someone who has a white Golden Retriever. And no, it's not light gold, it's white. White as snow. And she told me where to get one, so yes, they do exist. Don't tell lies. Bryan, you are correct the UK Kennel Club was a survey. I edited to correct that. Regardless, it provides interesting information that carries some weight. the "Study" that the UK kennel Club did is not a study. It was simply a poorly responded to survey (538 responses out of 3282 requests) that had lots of statistical numbers ground out against it. While the suggestions it made about European cancer rates and average lifespans is interesting, it is in no way scientific. interesting, yes. just like political polls are interesting.. but not much more than that. sorry. Thank you for this information. I have been corresponding with a local breeder, in Palm Coast,Florida, and they are charging $3300.00 for a puppy. Reese, I am sorry, I do not know where you read that you must cut an English retriever's hair. Actually you leave English retrievers hair alone and you don’t cut it because on certain parts of there body like there neck and there tail, the hair does not grow back. And also English retrievers are known to be much bigger than golden retrievers. English retrievers also have long coarse hair and Golden’s have shorter soft hair. I stayed in an Airbnb and the hostess had a Labrador. It's was such a pet and would follow me everywhere. Unfortunately it had arthritis, so I felt guilty climbing the stairs to use the bathroom as poor doggles would follow. I had to pour many hugs and cuddles in to doggles to help her know she was my sweetheart. :-) . Interestingly for humans, there,s a new science technique (CRISPR) appearing on the horizon which swaps out disease causing DNA for good DNA. I hope all the doggies will be able to benefit too. Hollly, thank you so much for sharing about this inherited skin condition that can be prevented through genetic testing of potential breeding specimens. Another good reason why it's important to find a reputable breeder. I have an AKC registered, English Cream Golden Retriever Pup and she is both beautiful and has a fantastic temperament!! I did make a HUGE mistake when picking a breeder and purchasing her and I would love to encourage everyone not to make the same mistake!! It is much more common for an English Golden Retrievers to have a genetic skin disorder called Ichthyosis. Sometimes you will notice it looking like puppy dandruff in very young pups or it may not show until they are over a year old. Ichthyosis is 100% avoidable by responsible breeders getting DNA testing done (cost is right at $100) and Breeding within the safe guidelines after getting the results. A dog with Ichthyosis will require a lot of additional time and financial dedication from you. You will need to give weekly baths with prescription shampoo year round and dietary supplements every day for their entire life. These dogs are more likely to develop secondary bacterial and fungal skin infections. Any Golden Retriever can have Ichthyosis, but English Golden's (or European Golden's) are much more susceptible to the disease!! There is absolutely NO reason a responsible breeder won't do the DNA test and provide you the results of BOTH parents. (Reminder...you can have an affected dog and breed with a clear dog and none of the pups will be affected!! They could be carriers, but never will have the disease and can breed to a clear dog through practicing responsible breeding!!! I love my puppy dearly, but I didn't do my homework or demand my breeder do the right things. I let emotion take over and she came with a huge financial, time and emotional burden. When I told the breeder she was DNA positive for Ichthyosis, she stopped communicating with me and blocked me on all social media accounts. I paid $1,000 for a dog that a few years ago was commonly put to sleep rather that sold!! The breeder offered no financial adjustment at all, no apologies and has never asked how Lady is doing. They actually already have another litter of puppies, so they have no desire to breed heathy pups, they just want the money!!! We love our pup so much, it just breaks my heart that she has to deal with this forever because of greed. I will absolutely take great care of her & do all that is necessary to get her skin as good as possible!! Please learn from my mistakes!! Do your homework!! INSIST that breeders show you proof that the parents are DNA clear of Ichthyosis!!! Means, numbers speak for themself. Also, if we look at old world, you wont find many darker goldens, because 90-95% is very light to golden color. Adrienne thanks for information the breeder and I lost contact for some reason. I think that my dog is somewhat harder to train than other kinds of this breed. And yes, she does have an under bite. I don't think this is necessarily a bad thing, perhaps it depends more on the type of breeder. Some breeders may stumble on puppies in their litters that are not show quality. They may have minor flaws (like a minor underbite) and are willing to give them away for free or a lower price. It would be insightful talking to the breeder and asking more details about the puppy if you are still in contact with each other. Of course, this is just speculation, perhaps this pup was more difficult to sell or was returned by another buyer or maybe you just stumbled on a very generous person. I love this breed, I have a puppy of that same color. Super sweet and lovable. Ever since my Pomeranian died I got sad and I went to a breeder they gave me the dog for free. Is this suspicious? My pupper loves people and doggos and is soooooo cute. I should be suspicious but I think they're just wanting to get rid of the dog. Good or bad thing? Kelsey, there is no option to register the white color. American Kennel Club only allows registration for goldens under the following standard colors: dark golden (registration code 080), golden (registration code 093) and light golden (registration code 119).So those who are registering their whites under the light golden category is not accurate. So technically, this is a way around things but it's not a correct registration. After my English Cocker Spaniel died at age 12--he was my service dog, I wasn’t near Australia where I got my buddy. I ended up getting an “AKC” registered GR listed as from European stock and Irish Creme in color. WHAT A MISTAKE! Undescended testicle (genetic) and atopic dermatitis-ALSO genetic. When I contacted the AKC they couldn’t have CARED less! I paid $2,000 for a “Champion stock” Golden that should NEVER have been bred. All eleven pups in the litter had dominant genetic problems. But AKC just kept registering them! I have spent close to $15,000 in two years for the multiple problems. Breeder refused a refund. Maybe Goldens make fun pets...but never again for a working dog. I’ll go back to Belgian Malinois and English Cockers. GRs have become like German Shepherds with hip dysplasia-just too many inferior dogs have been breeding. I love dogs--but I need dogs that can help people...and I can’t hand over a service dog to someone disabled who doesn’t have a high income to handle these genetic defects. Don’t pay attention to AKC certification. I have a English Golden Retriever and it is one of the most beautiful dogs in the world. Thank you for writing this article. I have a cream colored Golden Retriever service dog and it's nice to have all this health information. They really are great dogs. I don't know what I would do without "Flynn." Maggie, I am pretty sure you can, but there are risks with catching rodents such as potential injury and dogs can catch diseases from mice, you may be interested in getting your dog enrolled in the sport of barn hunting. I really want to know if you can teach them to hunt samll rodents like squirl and/or chipmunk. Can you? I have one and he is quite the hunter! Opinionated, please do not take offense. It was never said in the article that it's a scam to breed for this color, it is said that it is a scam to label them as rare and to ask outrageous prices for them making claims that they are something exceptional worthy of asking so much money. This happens a lot as well with other dogs breeds such as "blue nose pit bulls" Breeding for color is not a bad thing as long as it's not "only for color." So much important is breeding for health and temperament as well. It sounds like you are doing a good job in this department. Thank you for providing details about the AKC requirements for checking DNA on specimens coming from Europe. That's quite interesting! Wow, some of the comments being made are most interesting!! I am a breeder and I have two "English Cream" Goldens. They are AKC registered and rightly so, for they are as much a Golden as the American, and are the offspring of generations of beloved European champions, and the breeding of some of the most respected breeders in Europe. Here is my question, Why is it a scam for me to classify the color and structure of my two girls as "English or European Creams" but it is ok for other breeders to classify their dogs as "American" or Field/Hunting Goldens??? These are all Goldens and they are all wonderful dogs....but each one has a different look. A Field Golden is smaller, many are very dark, and they are very driven to retrieve, and are higher energy. The European dogs can be very square, shorter muzzled, larger boned and most have been imported from Europe. The American Golden is the longest haired, and size falls between the Field and the European. Do we breed just for color? No, we look at confirmation and temperament, but we may choose to keep that light cream dominant in a litter, just as others breed to keep the wonderful golden color of the American or that rich red of the Field. When you bring a Golden to the US from Europe, you must supply the AKC with a DNA test to assure that what you are registering is a Golden. Confirmation of a Golden is not part of the requirement for any Golden to be registered by the AKC. The shows are where confirmation is judged. There are scammers in all walks of life, but to make such a blanketed statement that anyone identifying the size and color of Goldens they are selling makes them deceitful breeders taking advantage of pet seekers. The problem is its too easy to cheat the AKC system. There is no real proof required to show pups are from the parentage that's claimed on the form. So, yes, there are now breeders who sell AKC registerable "white" golden retriever puppies. The reality is the AKC is set-up to cash checks and not to insure a closed gene pool. I've seen plenty of AKC goldens who look a little more like a flop-eared Chow Chow and some huge goldens resemble yellow St. Bernards, short muzzles and creased foreheads, etc. To see what an "original" golden retriever looked like one just needs to look at pictures of famous and champion Golden Retrievers from 60 years ago (I have several breed books dated from the 1950s with photos in them from the 1920 on up). 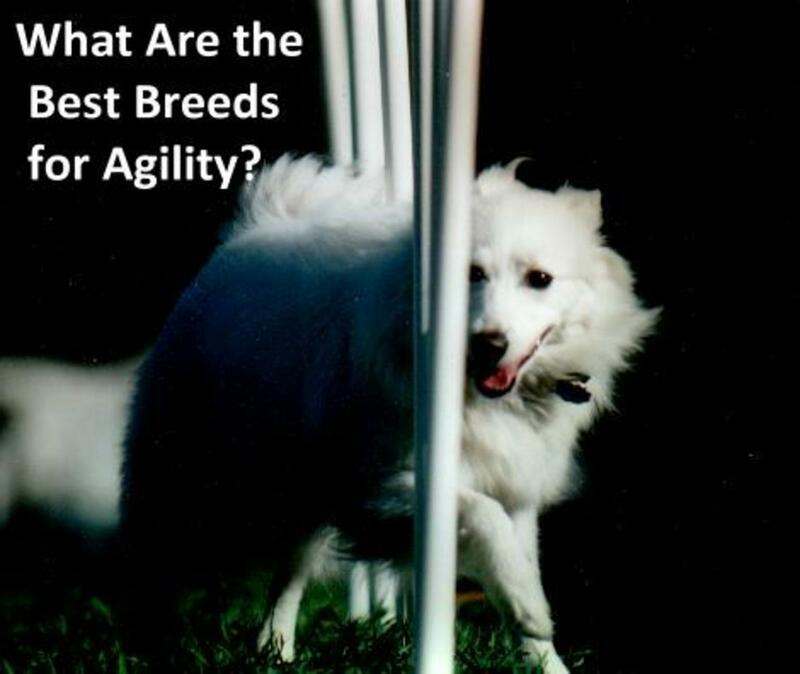 Kennel club registrations (all kennel clubs not just AKC) are geared more to operate as profit centers than to certify a gene pool... but then, perhaps cheating the stud books is better in the long run for a breed's health. A truly closed system to genetic diversity is a slow death spiral for any breed. Let me add this: Sadly "rare white" Golden Retrievers can be purchased from eastern European countries for around $4000 shipped by air to the states. Many "backyard" breeders are purchasing them to immediately breed and sell these pups for $2400 and more. Goldens typically have 8-12 pups in a litter... you do the math. These breeder don't pay taxes. This year it seems to have reached epidemic proportions in our area (Michigan) as there are now more "rare white" golden puppies for sale than there are takers... the asking prices this summer plummeted from near $2500 at the beginning of summer to $1000 or less, especially for older puppies. Some of the breeders we visited had dams showing fear and aggression issues... who's to say if those temperaments are genetic or lack of socialization. In either case it buyer beware... a very sad state of affairs for such a lovely and sensitive breed to suffer. Looks like a hybrid between a Golden Retriever and a Great Pyrenees to me. 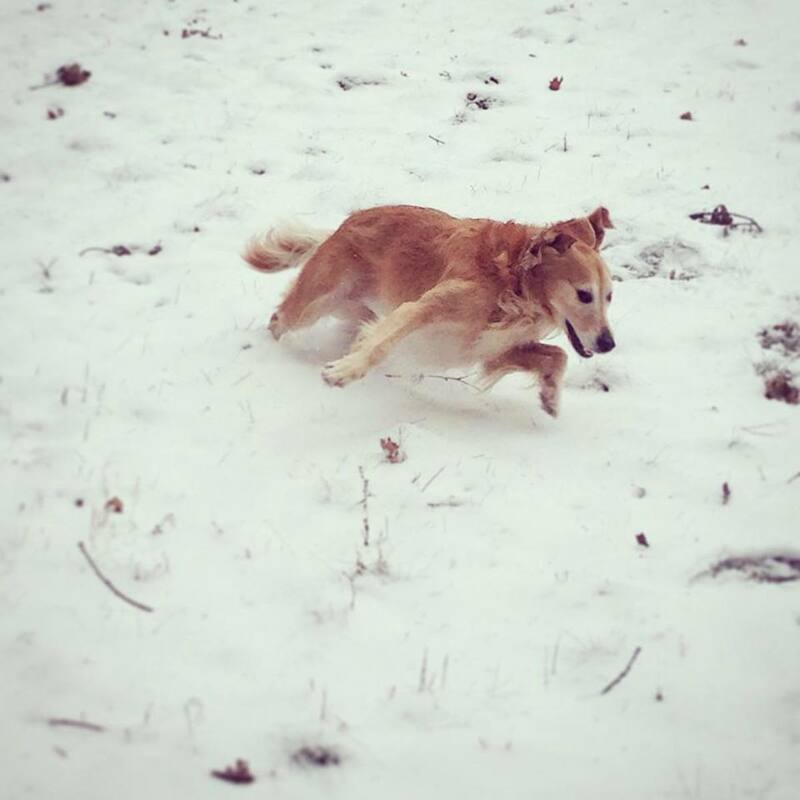 We just recently lost a golden member of our family to cancer. The Vets call these dogs " heartbreak dogs" because of their cancer rates. These surgery bills are not cheap! And any member of my family is ALWAYS worth trying to save. Putting him to sleep WAS THE HARDEST thing you can ever do. So we decided to pay alittle more and get a cream with excellent blood lines. We figured the higher cost up front is better spent than what you will do in the end. and we dont really care about recognized or registered......we just want an awesome dog! Can I just post a comment on here, ask a question.. and someone will try to answer me....? I live in hot and dry climate and do hourse riding. Is golden retriever a suitable dog for me, reminding there are many stray dog in the region? Can you shave or trim a English Golden? I have an English Cream Golden.... a rescue.... she is the sweetest! The AKC simply follows the standards set by the GRCA. I find it strange that the GRCA does not follow the standard set by the breeds country of origin as does the FCI. I feel like it has really left the breed open for exploitation. People looking for a puppy don't realize that much of the world finds a lighter shade perfectly normal. There are a handful of "British" style Goldens that have earned AKC championships. One of my favorites is a grand champion imported from Spain. It depends on what the judge is looking for. If the dog is faulted for color, he needs to be nearly perfect in other areas. Granny72, thanks for stopping by. Yes, the standard accepts dark golden, gold and light golden, but would an English cream be considered light golden? It seems that the coat color tends to be more on the very pale golden or the extremely pale side. Of course, color is prone to personal interpretation so things can get quite confusing. Yes, not all European goldens are light in color. 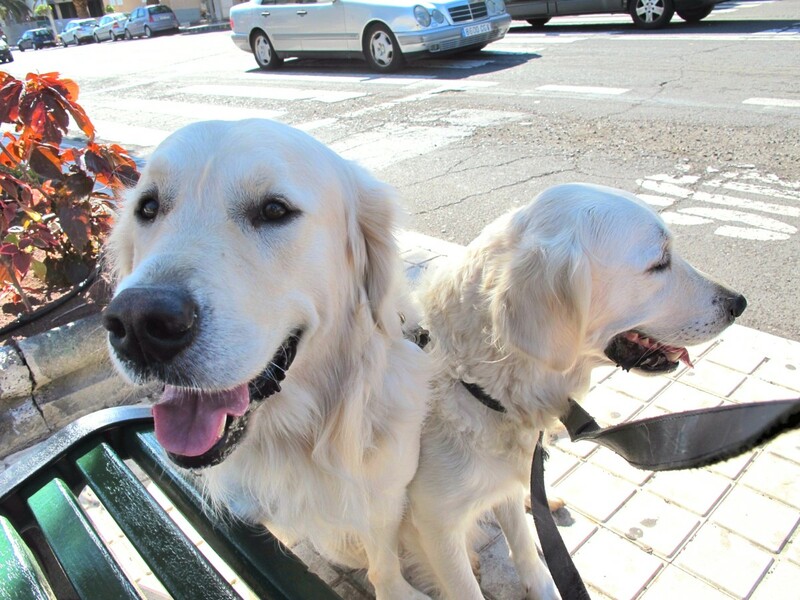 I have met several when I was in Italy last year and actually I saw more golden goldens that cream ones. However, from my references AKC registration isn't something that can be reliable. From what I have heard, AKC registration does not guarantee quality and those "papers" are much like the title of a car. A fancy Ferrari can be registered just as the old junk Ford. The intentional motive behind registration may be ethical, but the people registering might not. Also, I would assume that complete official registration is meant for the dog that conforms to the standard. Dogs registered fully must therefore "breed true" as to perpetuate the purity of breeds that adhere to the standard. Providing limited registration IMO is a bit fishy and grants some investigation. I wrote this article several years ago, so if you have any proof that AKC standard does accept English cream Goldens in their official standard, please send to me so I can adjust my article accordingly. Many thanks! Actually, the American Standard does accept pale shades of Gold, but not white. There are many very light-colored Goldens who have AKC Championship titles. Some judges may not like those dogs as well as dogs with more color, but that kind of judging variation is not limited to color preference. Not all European/UK Goldens are light in color! Some of them are of medium gold. I've not seen any here in the US that were deep reddish gold. The European Goldens who compete more in field tend to be of the darker colors. Some of them seem to be of the reddish gold. Limited registration also precludes that dog producing offspring that are AKC registerable. The AKC created this tool to discourage the indiscriminate breeding without taking the time to become familiar with the various health screenings used for many breeds. There is a lot to learn before taking responsibility for bringing these loving animals into the world; a responsibility that lasts for the life of the puppy. The only thing I do know is the English Cream Golden I have is amazing, so focused and full of love, has the best temperament of any dog I have ever seen. I love his stocky head and front chest and how hard he works. That all I really know. Allie, that's interesting. Do you have full registration or limited registration? 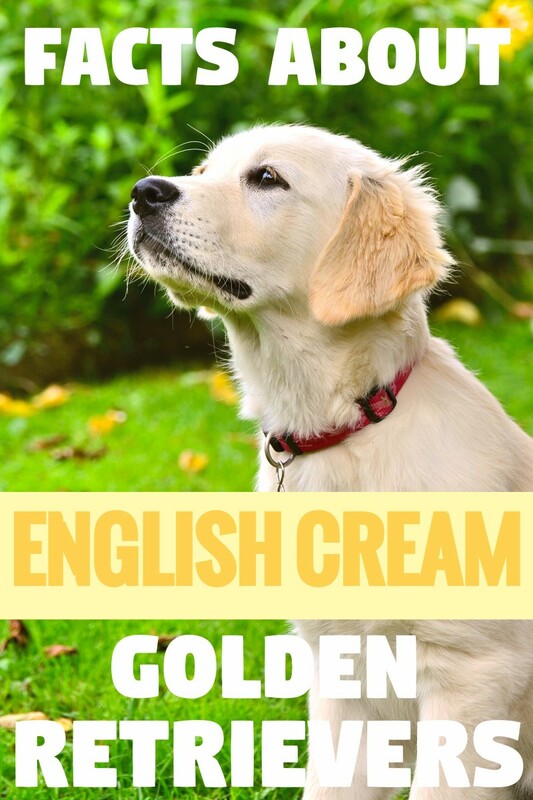 Most English cream golden breeders seem to provide for the most part limited AKC registration. Limited registration is different than official full registration as the pups are ineligible to be entered in a breed comforrmation competition. I guess at this point that the color is prone to personal interpretation. Another name for English cream goldens is white retrievers, so that makes one think they are more white than light golden. However, one must also consider that unethical breeders can even register mutts ,as AKC does not control what is being papered nor approves litters, so it's just a piece of paper for what it's worth. Regardless, all goldens are wonderful dogs regardless of coat color or whether they have papers or not! Actually I have an English Cream Golden that is registered with AKC......they just have to be coded as "light" golden...which is an actual breed of golden.....also my dog DOES have white hair? 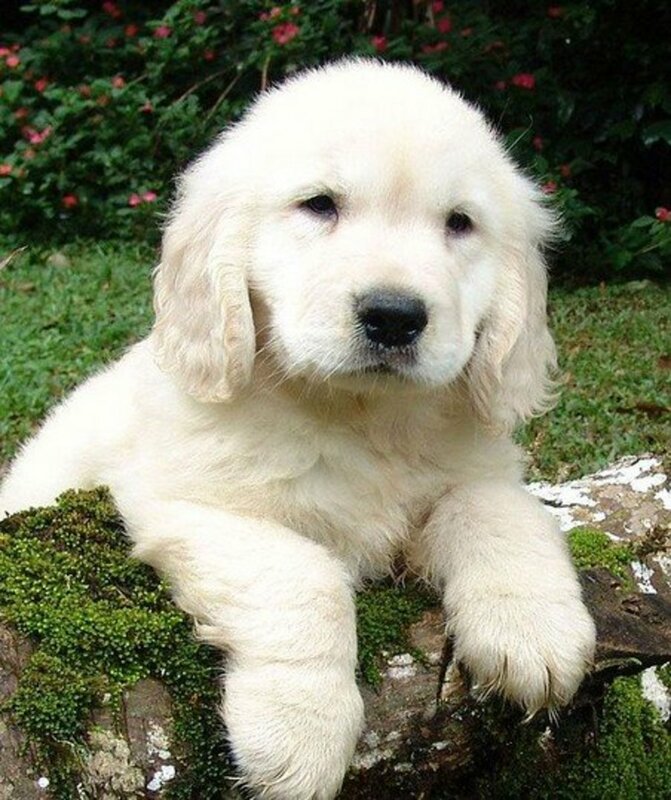 Is this breeder advertising them as "cream goldens?" That could be a red flag. A breeding program that mostly focuses mainly on coat color should be seen with some skepticism. I would expect the average price would be around 1200 up to perhaps 1800, but it could be higher in some cases, considering some exceptions. Certainly health certificates and proof of temperament testing is a good thing. Will the breeder actually provide them as proof though? What about the papers, are they AKC papers? Is there a health guarantee? Any hesitancy in providing these should be a red flag. Is the breeder showing the dogs? Adhering the code of ethics for the breed? At that 2,800 would expect more show quality dogs, rather than pet quality, perhaps with the father being a champion. I would proceed with caution and familiarize with all the red flags of unethical breeders to be aware of . Best wishes! We are looking at adopting an English golden from a breeder that comes highly recommend with certifications of health, bloodlines and tempermant. With that in mind are you saying that $ 2800 is still suspicious or is that in line with pricing when you have the certifications and recommendations? Thanks! Yes, they can be registered but they are not AKC' s preferred colors for this breeds. According to the American Kennel Club website, the standard coat color of the golden retriever is "rich, lustrous golden of various shades." The club further adds: "Predominant body color which is either extremely pale or extremely dark is undesirable. Some latitude should be given to the light puppy whose coloring shows promise of deepening with maturity." CREAM color does not exclude a Golden Retriever from being AKC registered. I have several and love them all! I have an English cream that is recognized by AKC as were her 3 prior generations. Yes, regardless of coat color we do love them all, I definitively agree! No worries about the UK standards, it can get really confusing and the breed registries aren't always really clear. I guess the link is talking about UK standards being revised. In that case my apologies. I agree with your point that Wikipedia might not contain accurate information. I'll also go ahead and have a look at the AKC norms about colour. However regarding the Wikipedia information, I can still infer that exclusion of cream colour was a mistake and it was rectified. I'll quote the lines that made me think so. "Originally, cream was an unacceptable colour in the UK standard, but the standard was revised in 1936 to include cream. At the time of this revision, the exclusion of cream as a colour was agreed to as a mistake, as the original "yellow" retrievers of the 19th century were actually lighter in colour than was permitted by the standards used before 1936"
I liked reading your article. It was informative as well. We all love and enjoy the companionship of our golden furballs regardless of their colour, isn't it so? Priyankar das dalala, I took a peak to the wikipedia link you provided to give benefit of doubt, and it looks like you misinterpreted what it was saying the wikipedia link clearly states "Originally, cream was an unacceptable colour in the UK standard, but the standard was revised in 1936 to include cream." We are talking UK hear, whereas I am talking about AKC, the American Kennel Club. In the UK cream is an acceptable coat colour, whereas in the US it is likely to be frowned upon judges. Priyankar Das Dalal, I am sorry but Wikipedia is not a reliable source to gather information. It's just information compiled by the average Joe. I did do a lot of research on the topic before posting and even consulted with a friend of mine who breeds Goldens. Please look up the American Kennel Club website instead: among colors accepted it only lists 3 colors: dark golden, golden and light golden. Also per standard " lustrous golden of various shades. Predominant body color which is either extremely PALE or extremely dark is UNDESIRABLE. Some latitude should be given to the light puppy whose coloring shows PROMISE of DEEPENING with maturity." Sorry to disagree with your views. 1. 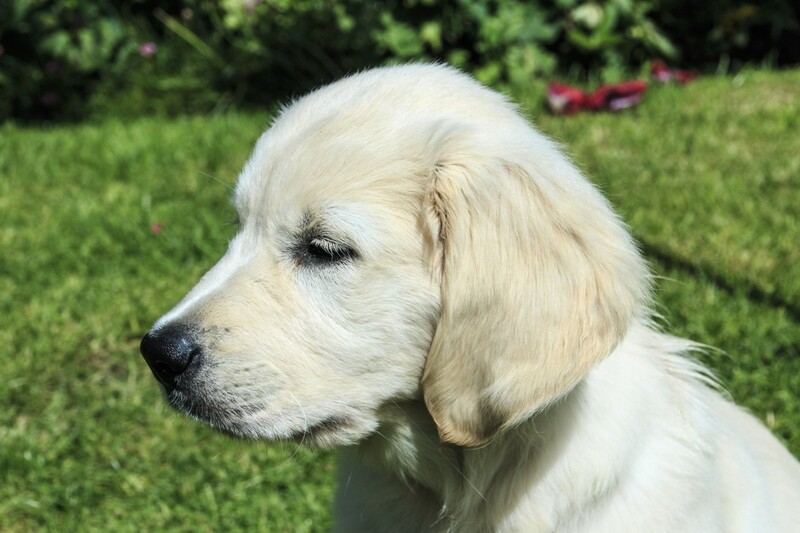 British golden retrievers were the first golden retrievers to be bred. US and Canadian ones came much later. There are differences in height, weight, build and temperament. They have more gentle temperament. Breeders sometimes import these dogs for incorporating these temperamental advantages in the US type. 2. Cream golden retrievers are accepted at AKC. It's completely wrong to say they aren't accepted. In fact the standards were revised at 1936 and the mistake of non-inclusion was accepted. Please do research before posting. Golden Retrievers are, in my book, the king of the doggie world. Thanks Alexadry. There are many things people do not agree with when it comes to AKC rules. I agree with you and would focus on mostly breeding for temperament and health. When breeders focus too much on looks, problems are likely to arise. Colour should be removed from all dog breed standards in my opinion. It's such a shallow characteristic to breed for. The American kennel club would reject a golden with perfect conformation and health because it's not gold enough? Ridiculous. 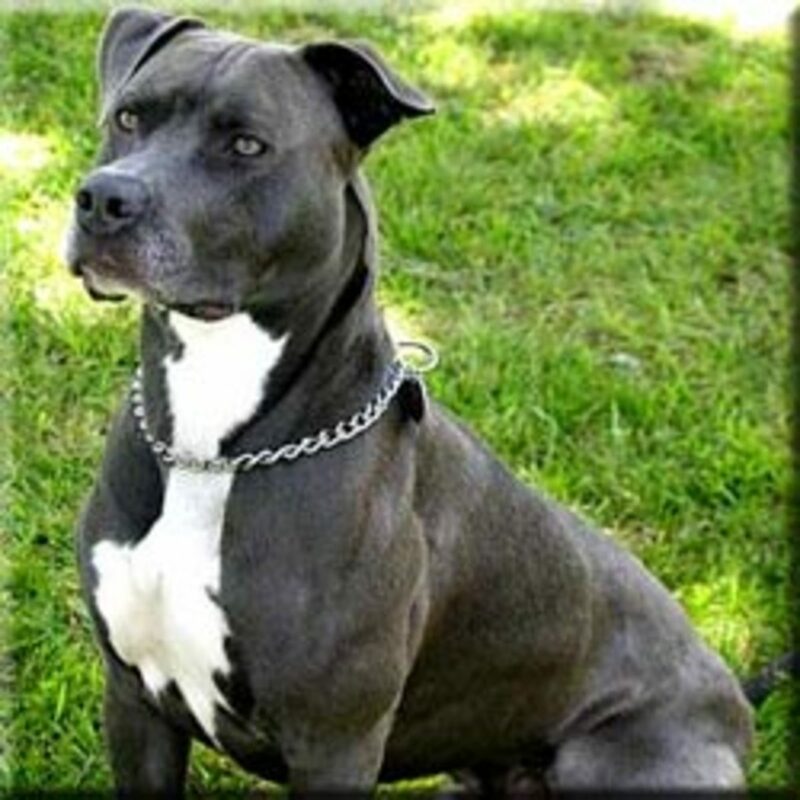 Dogs should be bred for health, sound structure and temperament / breed specific behaviour. Not colour. I love English cream goldens too, they are very pretty. This is a very informative article. They are beautiful animals. Beautiful dogs and you certainly enlightened me here on these breeds. Informative and very helpful hub. Even though I cannot have a dog at the moment it doesn't stop me from enjoying wonderful reads like this gem. Great work and voted up. Yet another great article about dogs Adrienne. It is so good to have someone with so much knowledge sharing it around with us. Thanks for a great read. One of my goldens is cream color and has retained his color into middle adulthood (he's about 6). His head is extremely broad and his hair is silkier and thinner than any of the other goldens I've raised. As well, he's pretty tall and lean. He's a stray rescue so we don't exactly know if he's technically a cream golden, a golden/lab mix or something else. Either way, he's beautiful. Thanks for sharing the info! Voted up, beautiful and interesting! They are such beautiful dogs and the puppies are adorable! I must confess though that the name given sort of makes me hungry, I can't help it but keep thinking of a wonderful dessert! My favorite dog as a child was a golden retriever but you have sure taught me something with this hub. I have never heard of the English Cream and I have fallen in love all over again. What beautiful animals they are. I just loved this hub.